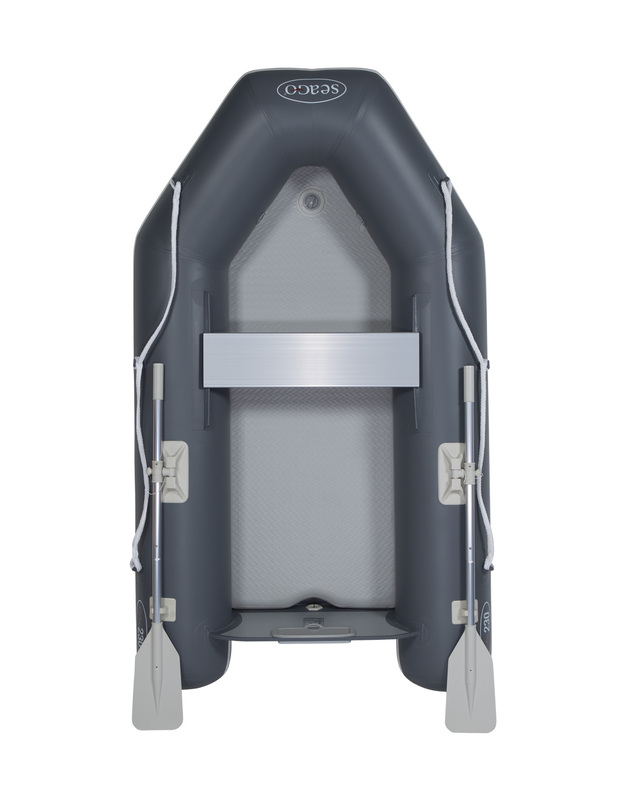 The new super lightweight Go Lite boats are made for those needing a boat that packs away small, is light and easy to handle. 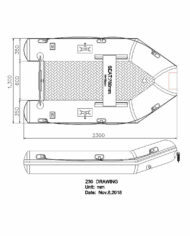 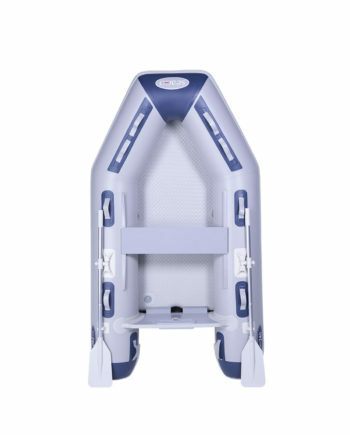 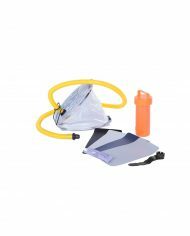 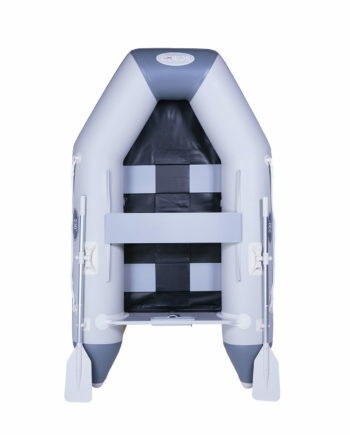 The Go Lites are made from 1100 decitex 700g PVC fabric with integrated air floor, lightweight transom and short sponson, which make these boats super light for the size and capacity. 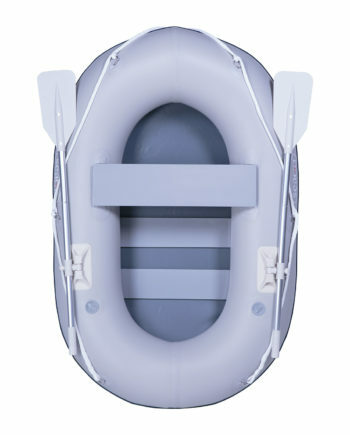 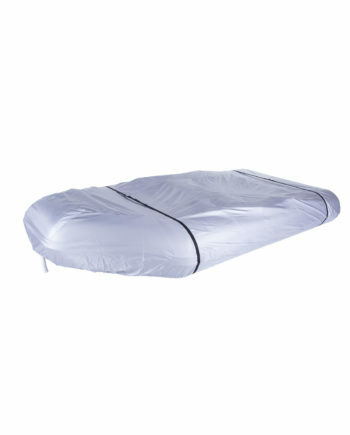 A highly stable 2.4m inflatable floor with keel 3 person boat with adjustable seat and storage bag. 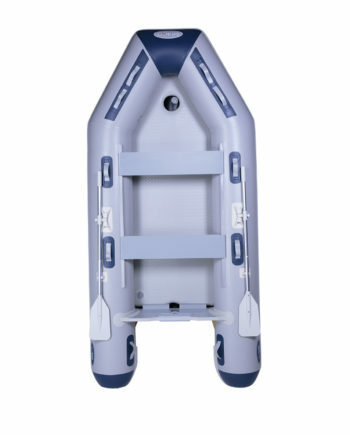 An entry level 2.3m 2 person slat floored boat constructed from lightweight UV stabilised PVC. 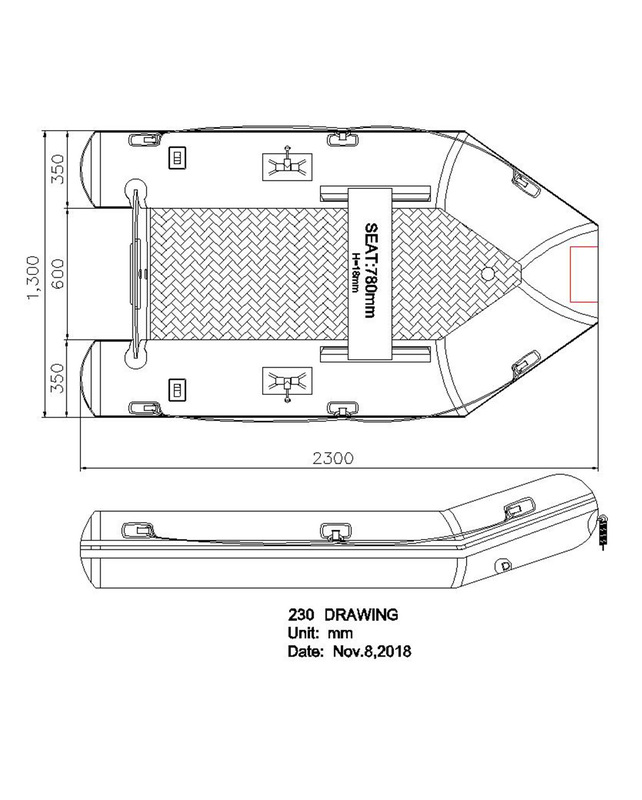 The smallest most compact boat in the Spirit range. 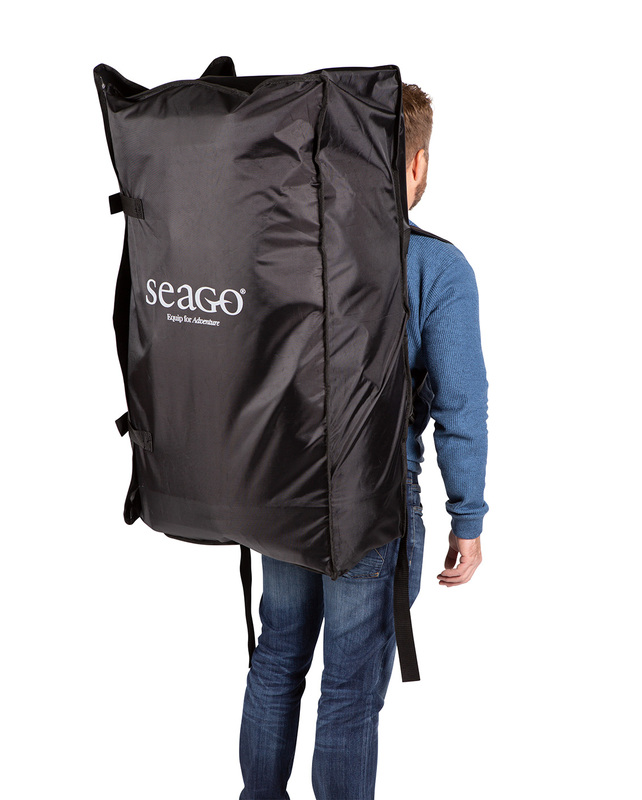 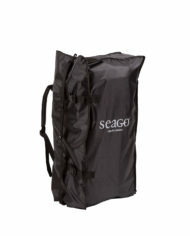 A super lightweight tender designed to be compact robust and stylish. The new Seago UV resistant boat cover for your tender. A spacious 4 person 3.2m boat with storage bag, adjustable seat and aluminium oars.